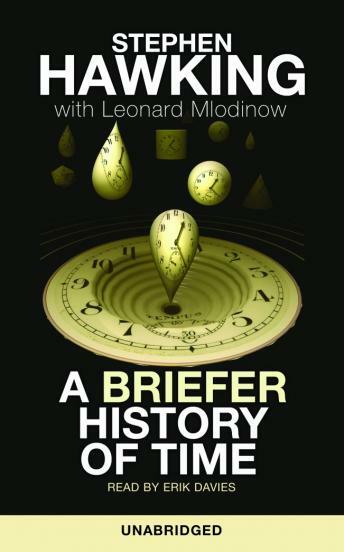 Listen to "A Briefer History of Time" on your iOS and Android device. Simply Brilliant! Book content and narration were superb. Simply amazing. Hawking defines the universe through his eyes with true brilliance and humour.